After years of increasing rates of binge drinking, alcohol-impaired driving, and alcohol-related mortality among emerging adults ages 18 to 24, the numbers are finally starting to come down among college students in that age group, according to a study in the July issue of the Journal of Studies on Alcohol and Drugs. However, those same numbers are on the rise in young adults of the same age who are not in college. Research for this study began in 1998, when the National Institute on Alcohol Abuse and Alcoholism (NIAAA) convened a task force to examine problems related to college drinking and to identify possible solutions, according to study author and task force member Ralph Hingson, SC.D., M.P.H., of the Division of Epidemiology and Prevention Research at the NIAAA. The first report by the task force was published in 2002. In the current update, researchers looked at data through 2014. They found that in every year from 1999 to 2005, binge drinking and its related problems increased among college students ages 18 to 24. However, those same numbers declined across the board from 2005 to 2014. The percentage of college students who reported binge drinking (five or more drinks on an occasion at least once in the last 30 days) rose from 42 percent to 45 percent from 1999 to 2005 but then declined to 37 percent by 2014. For those not in college, binge drinking rose from 36 percent to 40 percent between 1999 and 2014. While the rates of binge drinking have declined among college students, extreme binge drinking—drinking at two or more times the binge threshold—is a continued public health concern in the U.S. A recent study by Dr. Hingson found that tens of millions of Americans drink at dangerously high levels. "A number of factors may have contributed to the recent reduction in binge drinking and its related problems among college students," says Hingson. He hypothesizes that an increased emphasis by college administrators on adopting interventions aimed at reducing problematic drinking may have played a role. In more recent years, says Hingson, studies have shown that interventions can work on multiple levels, not only among individuals but also at the family level through educational programming at the colleges and in the community as well as through alcohol policy adoption and implementation. 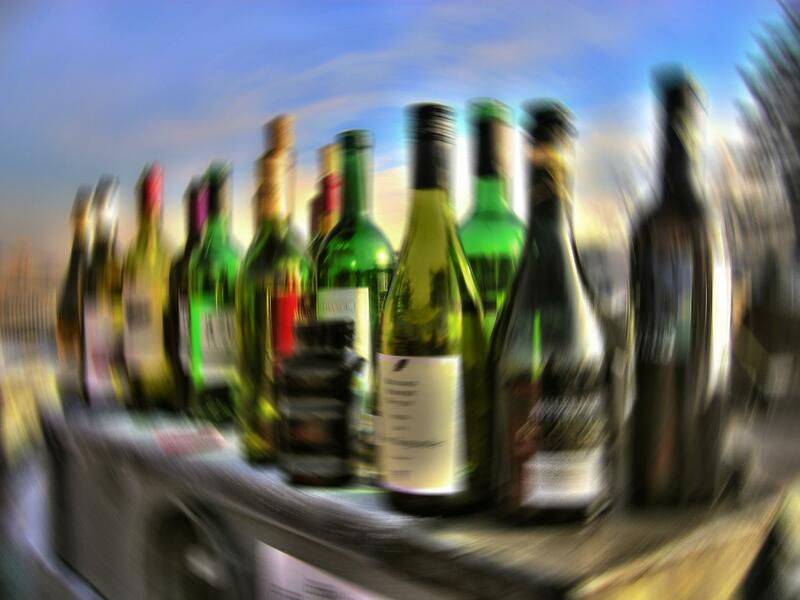 Studies also have shown that interventions can reduce alcohol-related problems not only for college students who drink but also for other college students—in effect reducing the secondhand effects of excessive drinking. "This expansion of the literature may have prompted more colleges to adopt a wider array of interventions," says Hingson. Two other possible factors include the economic recession of 2008—less disposable income means less money to spend on alcohol—and the passage in every state of the .08% legal limit for blood alcohol concentration in drivers by 2005. Among 18- to 24-year-olds, increases in overdose hospitalizations and deaths involving alcohol—alone and in combination with other drugs—and the rising rates of binge drinking in non-college students of the same age are worrisome, says Hingson, and these are areas that he and his researchers will continue to study. 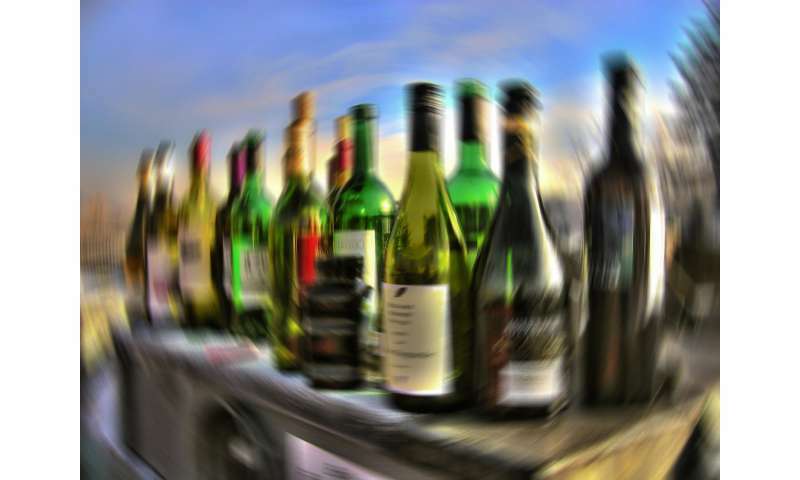 "Among young adults who aren't in college, there aren't the same organizational supports to implement interventions, and that may be contributing to why binge drinking is increasing in that group," he says.